I was born in Palermo, studied Sculpture at the Palermo Fine Art Academy and Philosophy at Florence’s University. I’ve participated in 2011 at Artour Florence of Ellequadro Documenti and at Forfest, a festival of music and contemporary art held in Kromeriz, Czech Republic. 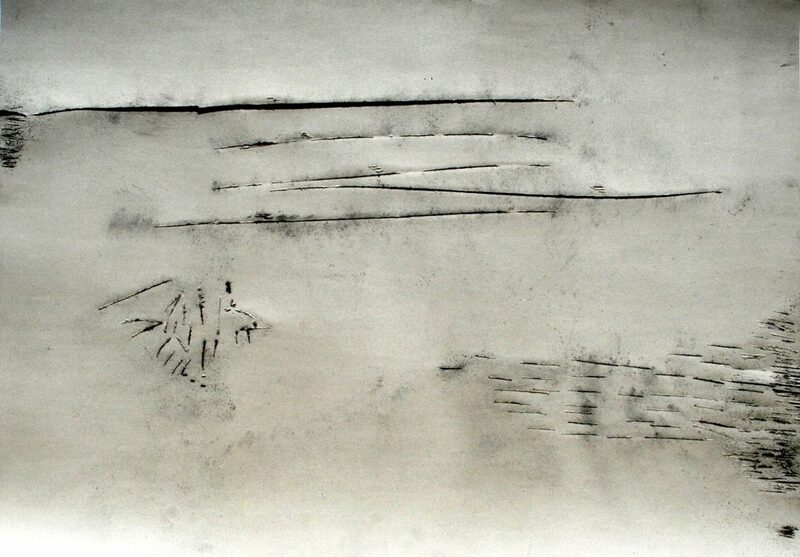 I’ve dedicated several works with passion to the philosopher Maria Zambrano (http://tiny.cc/i55dzy). I’ve participated in international projects such as Abitare (Italy-Spain-Portugal), A city for man (Italy-Germany-Czech Republic), Living space (Italy-Germany-Czech Republic). I’m interested in the boundaries of the arts and collaborate with architects, musicians, actresses following their passion for Calligraphy without writing (https://tinyurl.com/yydov93x) that touches words upside down, small and almost invisible signs and other ways published in The new post-literate, Asemic magazine 15, Utsanga, Gammm, White bridge, Slova issue 15, Zoomoozophone 8, Brave new word 13. In early February the text Camico, a wild language, the related video and the worked sheets were proposed, with a stage set-up at Nuvole, art meetings, Palermo.